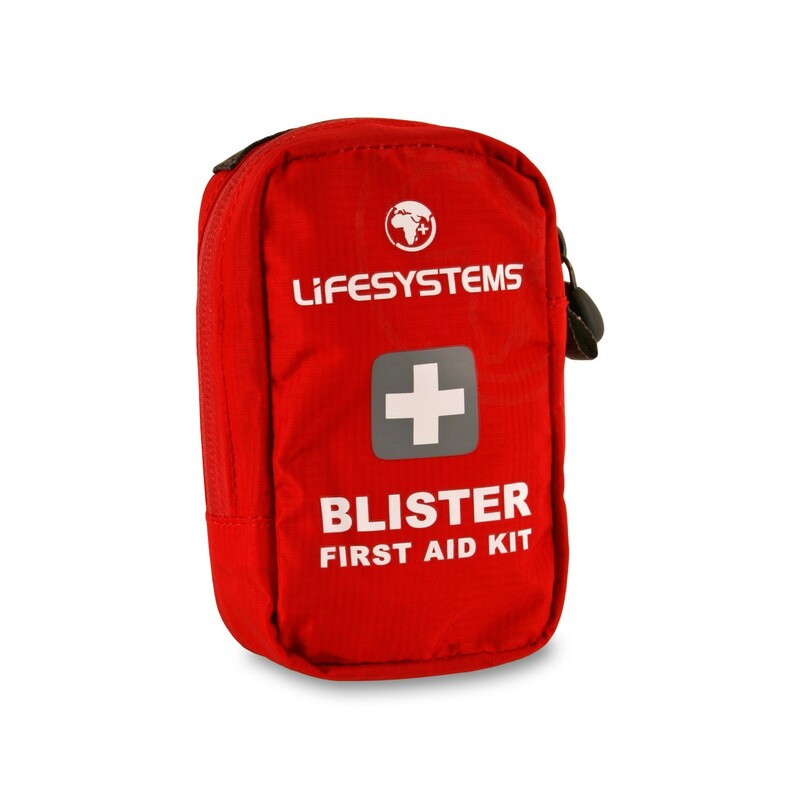 The Lifesystems Blister First Aid Kit is designed to be light and compact so that it can be easily added to an existing first aid kit. It has everything you need to quickly and effectively treat blistered skin. This is the perfect blister first aid kit for hiking, long distance walking, running, or any activity that is hard on the feet. 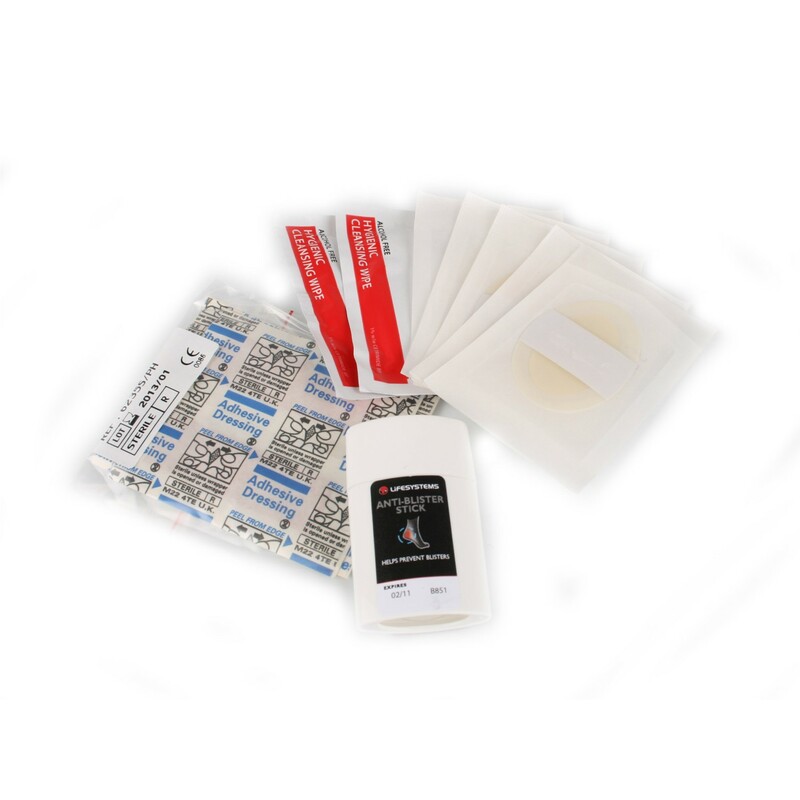 Containing 9 items that help aid blisters, the blister first aid kit weighs only 75 grams and with dimensions of 125 mm x 80 mm x 45 mm it is really compact.